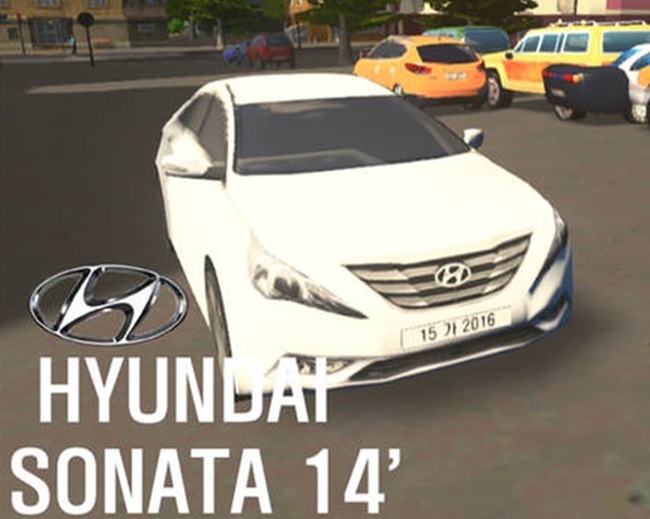 Max Speed: 120 kph, Hyundai Sonata Traffic Vehicle for Cities:Skylines. 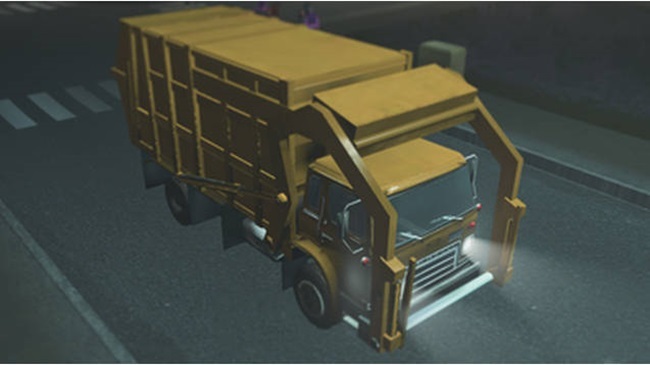 NITTSU Heavy Truck traffic Vehicle. 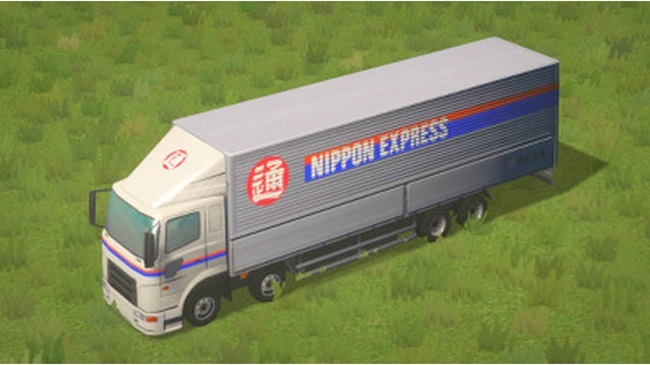 Nippon Express heavy truck for Cities:Skylines. 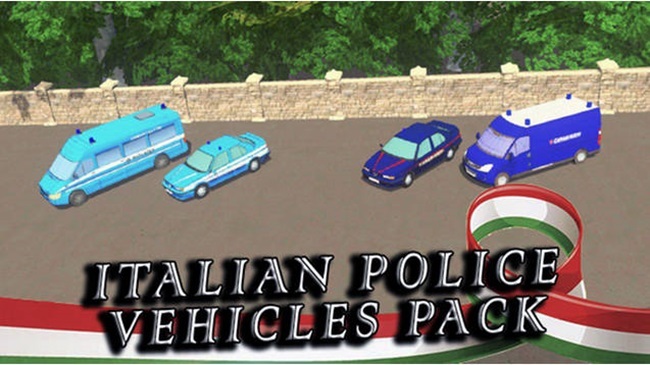 This package contains all the templates to use for the Italian police station, both in the version that Prop Vehicle . 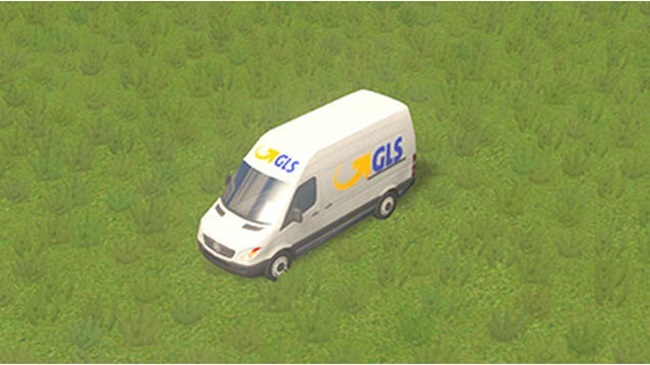 Cities Skylines Traffic cars MB Sptinter. 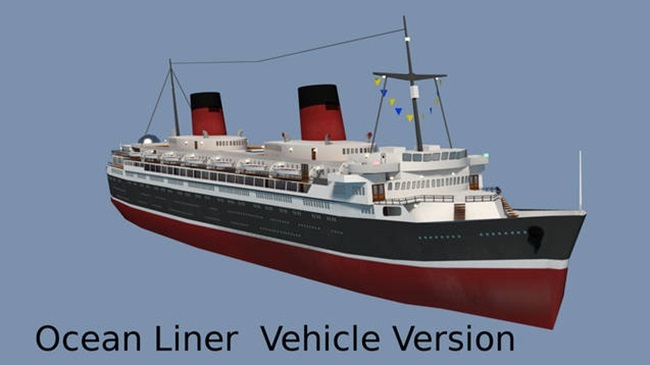 The mod Steam Workshop link.